Another year, another iPhone. 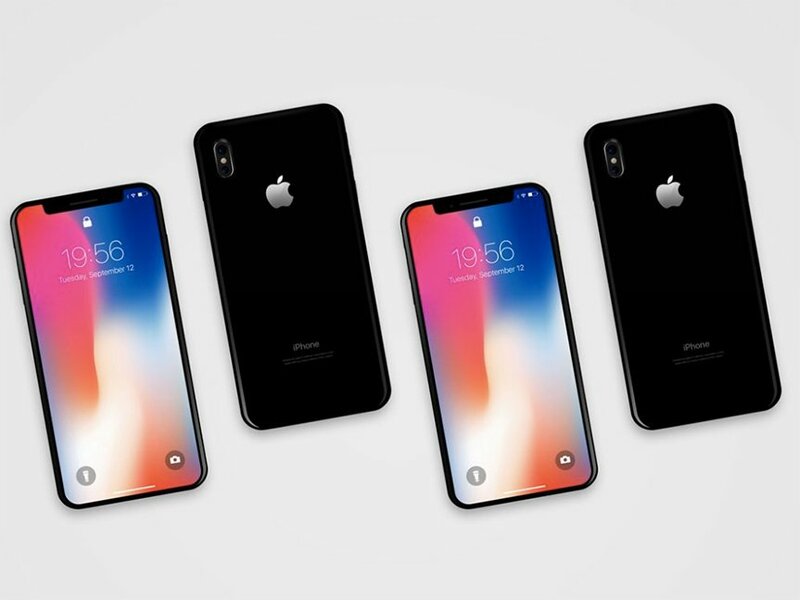 Well.. two new iPhones to be precise. This we celebrated the 10th anniversary of iPhone and Apple spoiled us with a heck of a device. 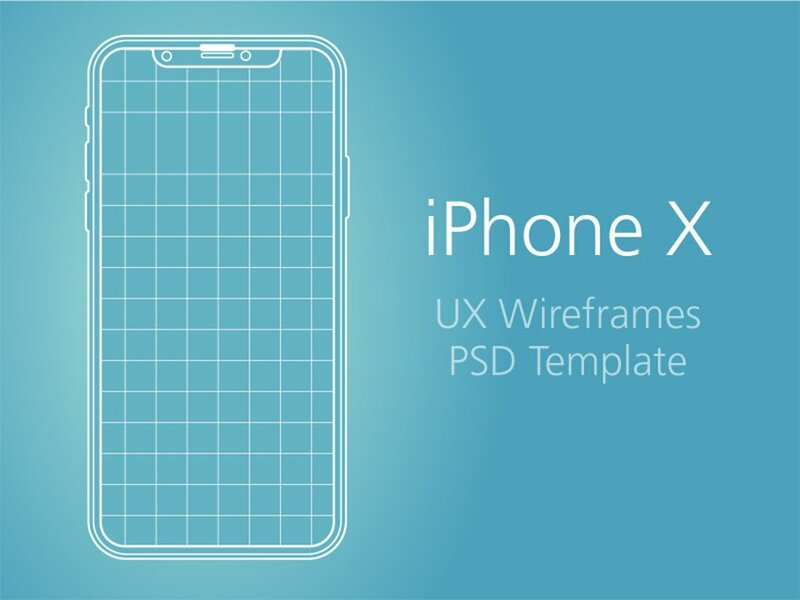 This means that our previous iPhone mockups got out-of-date in one day so, graphic designers need the new iPhone X mockups to showcase their mobile designs to their clients. 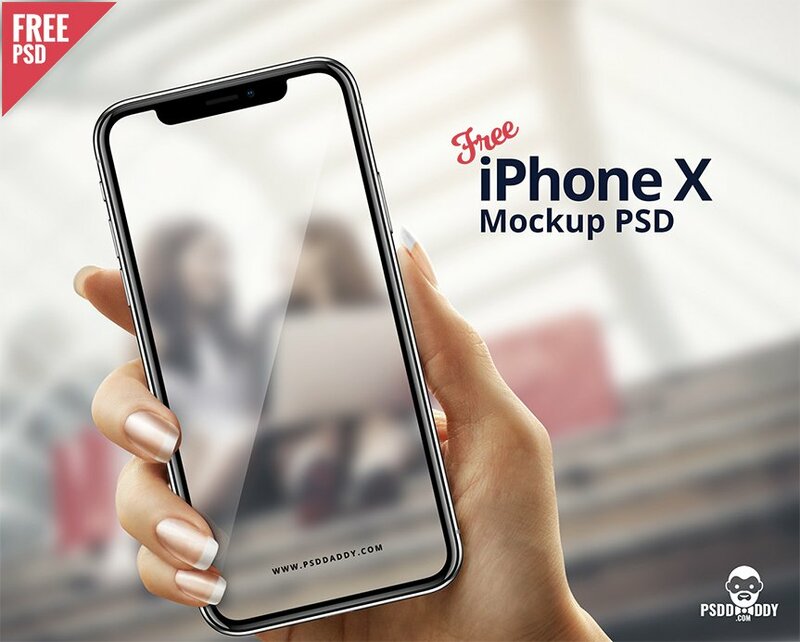 In this list, we have put together 20 free iPhone 8, iPhone 8 Plus and iPhone X mockups in PSD and Sketch formats you can use for your future projects.